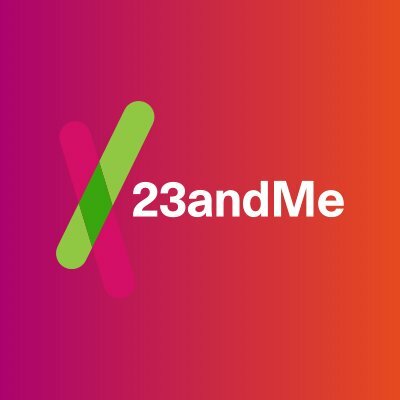 23andMe, a Mountain View, CA-based consumer genetics and research company, received a $300M equity investment from GSK. 23andMe and GSK also announced an exclusive four-year collaboration that will focus on research and development of innovative new medicines and potential cures, using human genetics as the basis for discovery. The deal will combine 23andMe’s large-scale genetic resources and advanced data science skills, with the scientific and medical knowledge and commercialization expertise of GSK. Founded in 2006 and led by Anne Wojcicki, CEO, 23andMe provides over 5 million customers with offers those with an interest in genetics the opportunity to learn more about their personal genetic profile. 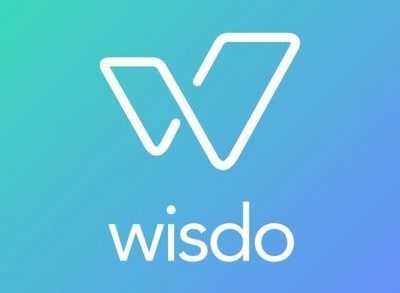 Customers can also choose to participate in research and contribute their information to a dynamic database, which is now the world’s largest genetic and phenotypic resource.